Hardin Kight Associates, Inc. has been involved in a wide range of large and small projects. Residential projects include single family communities, apartments, condominiums, dormitories and retirement communities. Commercial projects include shopping centers, warehouses, parking garages, and office buildings. Public projects include bridges, roads, landfills, and lagoons. 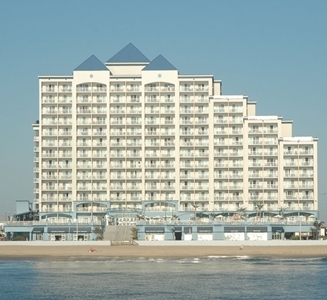 HKA has extensive experience in Ocean City Maryland and has been directly involved with several very successful projects at the Ocean City Convention Center. HKA has overseen the installation of deep foundations on many condominium buildings in Ocean City, Maryland. HKA has pioneered the design and construction of condominiums on shallow footings on improved reclaimed land on the bay side in Ocean City.